Get ready, get set, go! 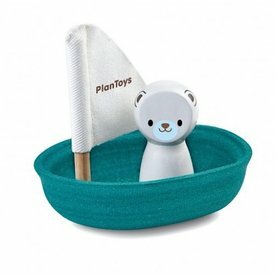 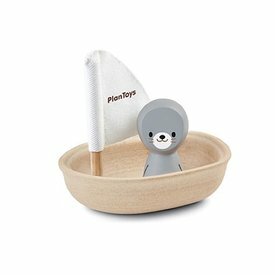 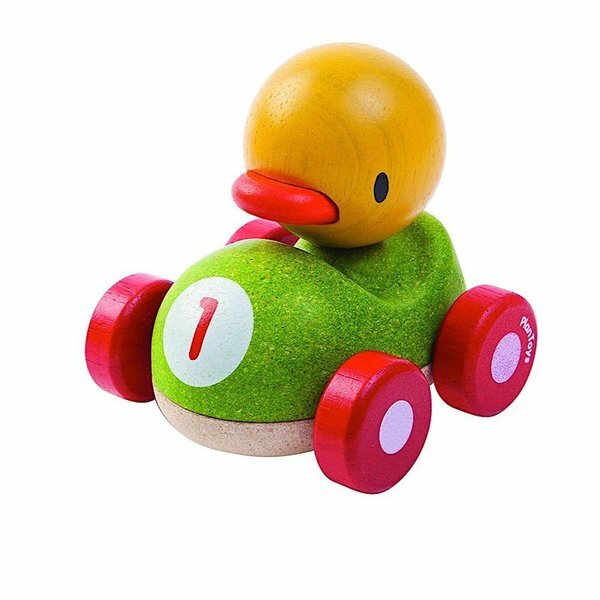 The PlanToys Duck Racer is a fun push toy that entertains while also helping develop your child's fine motor skills. 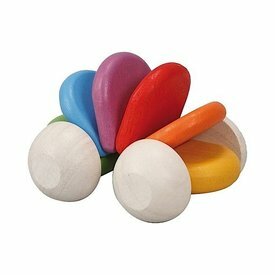 It's colorful and tactile with smooth curves that make it easy for little hands to hold and push.